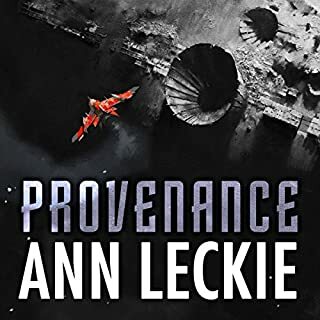 This is an interesting and entertaining story by Ann Leckie, with good characters and an intriguing plot - but what makes it special is the superb reading by Adjoa Andoh, who does a superb job. A great, great listen. 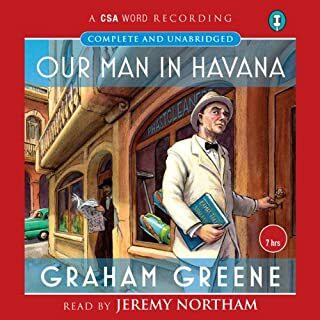 Would you listen to Our Man in Havana again? Why? Yes. It is a fascinating story, extremely well read, mixing humour, pathos and plot in a subtle way, and with really strong characterisation. It is also, unlike quite a few more modern books, not padded and overlong. I haven't, but I would. I feel he read it very well. A true classic, one of Graham Greene's best books - and that's saying something.